1. How have In-bay Automatic Car Washes (IBA’s) evolved over the years since they were first introduced? The car is an expensive purchase for me and I need to know how to take good care of the interior to make it last, my friend suggested to use leather protector. In bay automatics believe or not have been around for over 40 years. In that time there have been several new and exciting changes to them. 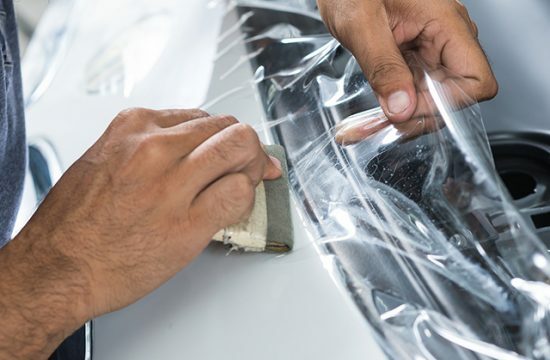 The reason that the IBA did not take off back then was that the chemical used to wash a car had not been designed for touch less automatics and it took time for the chemical manufactures to come up with a good chemical for this type of washing. Starting around the mid 1980’s changes to the IBA’s started to become noticeable. For one there were more manufacturers manufacturing IBA’s. In order for them to set each apart the manufacturer had to make their machine stand out and show how they differed from their competitors. Some units ran along a track on the floor moving 360 degrees around the vehicle. Other manufacturers manufactured an elevated machine that had a track mounted to the ceiling or the walls, however they still moved around the vehicle in a 360 degree rotation. 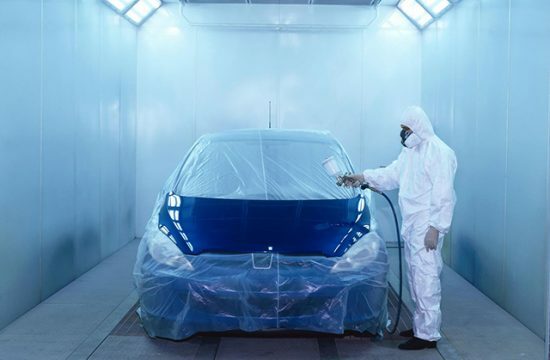 Some manufactures manufactured a machine that is able to wash a vehicle without having to go 360 degrees around the vehicle this style is the safest for vehicles, the reason being, nothing goes in front or behind the vehicle dramatically reducing damages to vehicles. 2. What are some of the new ways they are being updated? Staring in the early 2000 there have been some great updates to the standard set up of IBA’s. For one, adding new chemical products to offer to customers. A big hit was the Tri-Foam conditioner this set up brings a fun new way to up sale the customer. The Tri-Foam Conditioner is a colorful scented wax that is delivered onto the car with a rainbow of colors and has a great smelling scent. It also let children enjoy the show and once the children are having fun the parents will return to that location to entertain their children. Another product that was added was Rain-X this final pass is a huge up sell to customers and the product works quit well to sheet of rain water with out using your wipers. 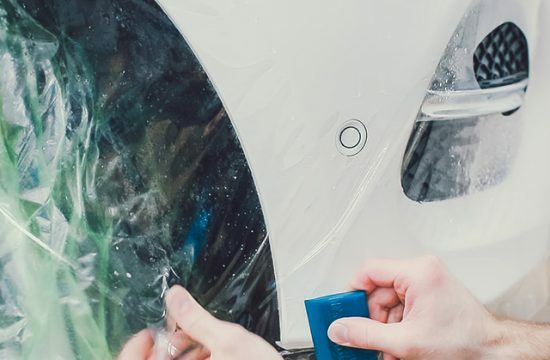 It also helps pool the water on the vehicle so when the customer precedes to the blower unit (Dryer) the water sheets of a lot easier, leaving the car a lot drier then the standard way for drying. As for equipment the virtual treadle was a big hit over the last decade. 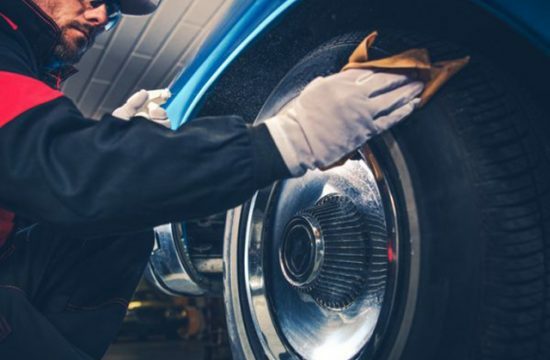 The virtual treadle means that instead of using a stoop locator for the vehicle that is mounted to the floor, this method uses sensors to direct and locate to vehicle into the proper stopping position before the machine start it washing procedure. 3. Are these updates extensive and expensive? In most part these updates and changes are not that expensive and the return on investment will make the cost and trouble a lot easier to bare. If the owner operator is handy with tools, they for the most part can do all the labor them selves thus saving a lot of money on labor which can get a little costly if the project is not well planned out. 4. Do they require a lot of downtime? Downtime can be judged in what type of upgrade you are adding to your machine. Most of these upgrades can be accomplished in a short amount of time if the owner/operator is using some of their existing equipment for the renovation. If the owner/operator is doing a complete overhaul this may take more time. Owner/operators need to do their research on the process of the changes and when is the right time to do them in order not to miss out on high volume days. 5. How should the improvements be advertised to the customers? 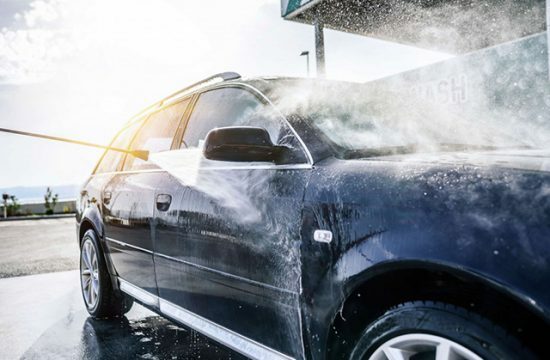 Having an educated staff really is the best way for your customers to learn about the new equipment and function additions to the car wash site. 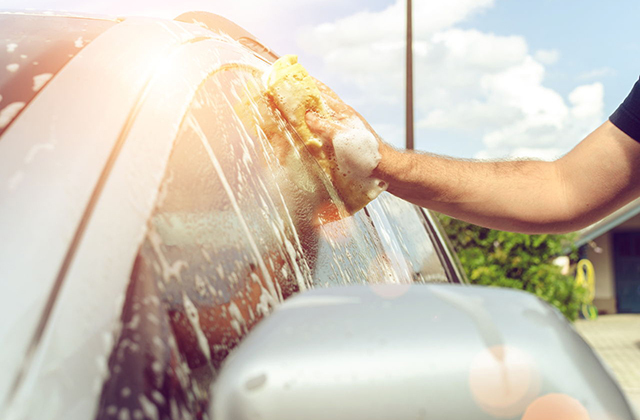 Have a customer appreciation day where you are giving out free carwashes or discounted carwashes. 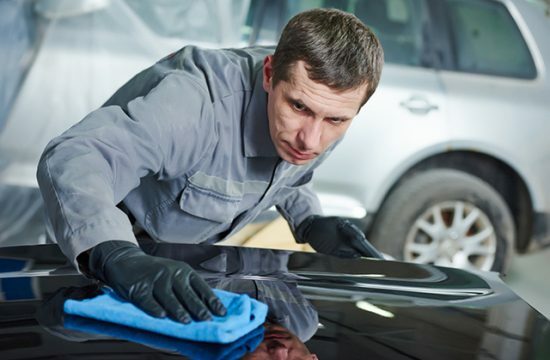 When the customers come to use the facility for the discounted or free wash make sure you have an attendant there to explain the changes and educate the customer of the new features. 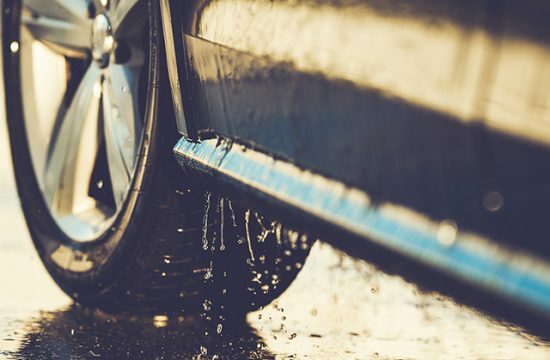 Running ads in the local paper or radio station is another option to get he word out about all the fabulous upgrades and changes to the wash and make sure to make the customer feel as if the upgrades were solely to benefit the customer. 6. What is coming up, down the road, for IBA’s? The future is always bright for IBA’s. With all the new technology that is out there the IBA is always evolving. Manufactures are working on how to be greener about their products. 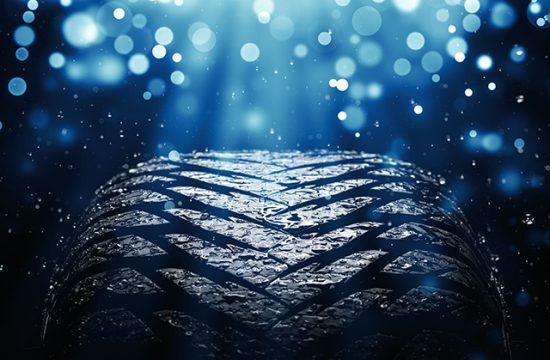 Reducing water usage is a big concern for new investors and with reclaim and other technologies manufactures are finding news ways to conserve water. 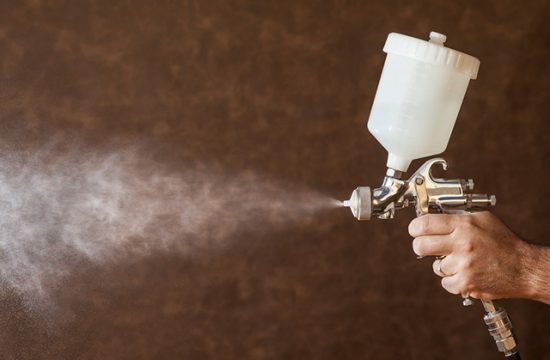 Chemicals at most washes have for a long time been environmentally safe chemical manufactures are always making sure they are complying with the EPA standards and are making sure that what ever chemicals are used are safe for the environment. 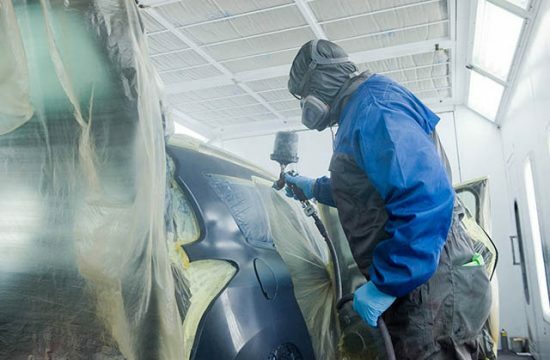 Safety of equipment is at the top of the list with all the innovative minds that are in the car washing business we are working hard to make sure all car washed are safe for the customer as well as its employees. Remember safety is always first. Clean your vehicle with car wash products so get in touch now. Thomas McLain is the Vice President of A-OK Equipment & Supply Co., Inc a major manufacturer of In-Bay Automatics as well as Self Service Carwash Equipment.